Divina pre-recorded this ‘SOS’ video message that was broadcast on social media after the Gaza-bound Freedom Flotilla boat, the Al Awda, was illegally hi-jacked by Israeli forces in international waters last year. The Israeli navy assaulted and injured many of those on board (including Divina and New Zealander Mike Treen), threatened to assassinate the captain, and forced the boat to a port in Israel. 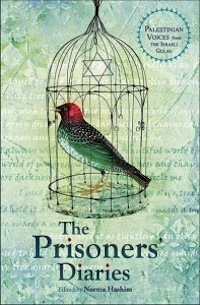 All aboard were imprisoned for several days before being deported. Most of their belongings were stolen by Israeli forces. The Al Awda, and the other flotilla boat Freedom, remain confiscated in Israel, and the 114 boxes of medical supplies destined for Gaza, have never been seen since. Some of the 2018 Freedom Flotilla participants in Messina, Sicily, prior to departure: Chris Graham, Divina Levrini, Lucía Mazarrasa, Mike Treen, Larry Commodore, Mohd Afandi Salleh. 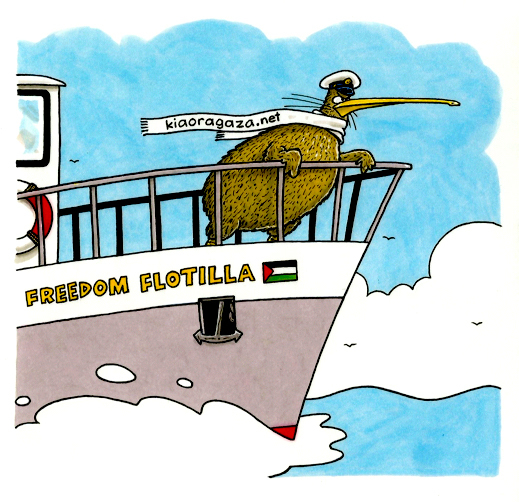 Kia Ora Gaza is a member of the international Freedom Flotilla Coalition. New Zealand’s representative on the 2018 flotilla, union leader Mike Treen, yesterday remembered his time on the Al Awda with Divina: I shared the final leg of the journey to Gaza and detention in Israel. She fought every inch of the way with great courage. One of our other trip participants only got urgent medical attention because she kept shouting at the guards until he was attended to. It makes me angry a soul like hers can’t survive this world. I was saddened today to learn of the sudden death of Swedish human rights activist, singer Divina Levrini. I became aware of this young woman when researching the background of participants in the Freedom flotilla 2018 to Gaza. She was one of the participants. 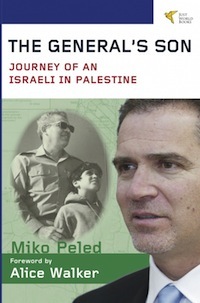 It’s fascinating and inspiring too, to learn about people with various backgrounds, from different countries, who share a compassion for justice for the people of Gaza, suffering under appalling, truly inhumane, sadistic even, conditions. The world has looked the other way for far too long. Divina Levrini was actually a crew member for the entire 2½ month Freedom Flotilla campaign, starting in Scandinvia. She crewed on the Freedom as far as Palermo and then the Al Awda from Palermo. In other words she was a colleague of Mike Treen’s. She witnessed the violence inflected on the young Norwegian captain and then on Mike and others. And now I learn that this lovely, passionate, caring, humane young woman has died. Although I never met her, I would like to do something positive, something she would have approved of, in her memory. 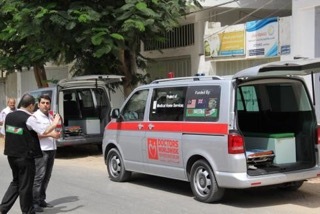 I would like to demand that Israel release the medical supplies that it stole from the Flotilla boats, medical supplies that were meant for hospitals in Gaza. That seems so weak though. I’d really like to be able to demand that the Israeli Embassy be expelled. What kind of a country would steal basic medical supplies meant for hospitals that are barely functioning? That’s another story that needs to be told. Which raises another point. Why is New Zealand determined to remain silent, i.e. complicit, as Israel continues its obscene oppression of Palestinians, not only, but especially, in Gaza. Is there no red line? There will be another Freedom Flotilla in 2020. Most sadly, without Divina Levrini. The world has lost a beautiful soul.